Classic beauty combined with a powerful, quirky personality. OrchiDiva® is an unique appearance that you cannot ignore. City-chic and so pure at the same time. Be seduced by this natural beauty queen. 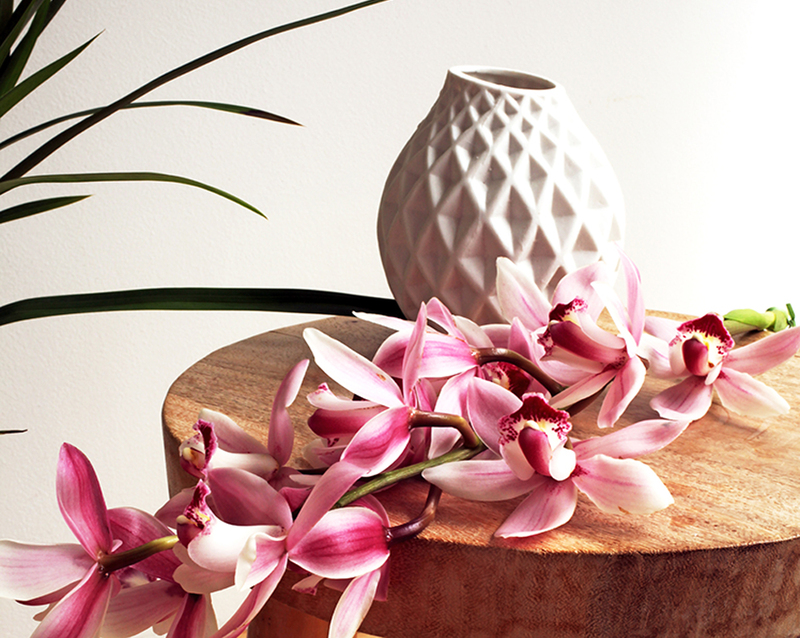 Make the most of your OrchiDiva cymbidium with our care tips. In the period that the OrchiDiva® is available, we can supply more than 150 different varieties and a unique variety of colours. 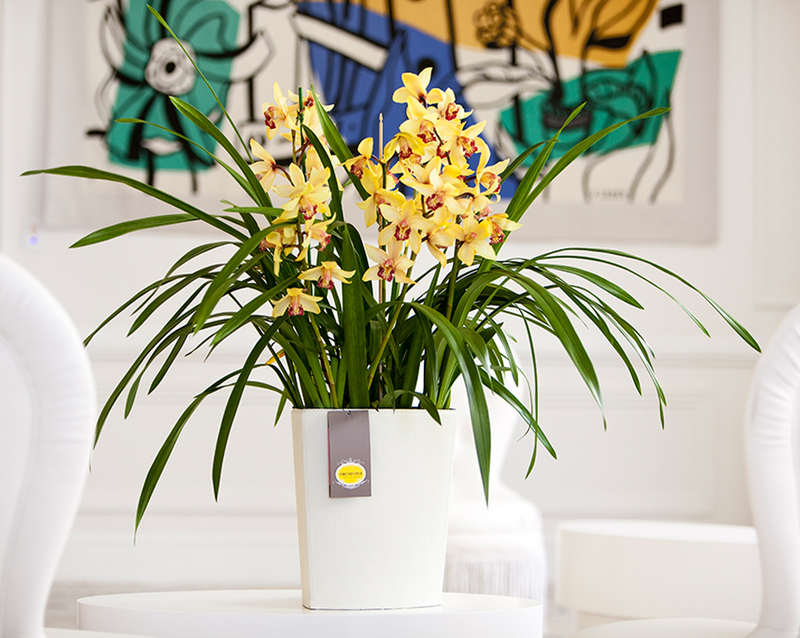 In addition, OrchiDiva® is pro-actively looking for varieties that are complementary to the assortment. As a result, we can regularly surprise you with truly distinctive products.